When the kids are bouncing off the ceiling (and walls and floor) during Valentine’s week, you’ve got to have a plan for keeping them engaged. 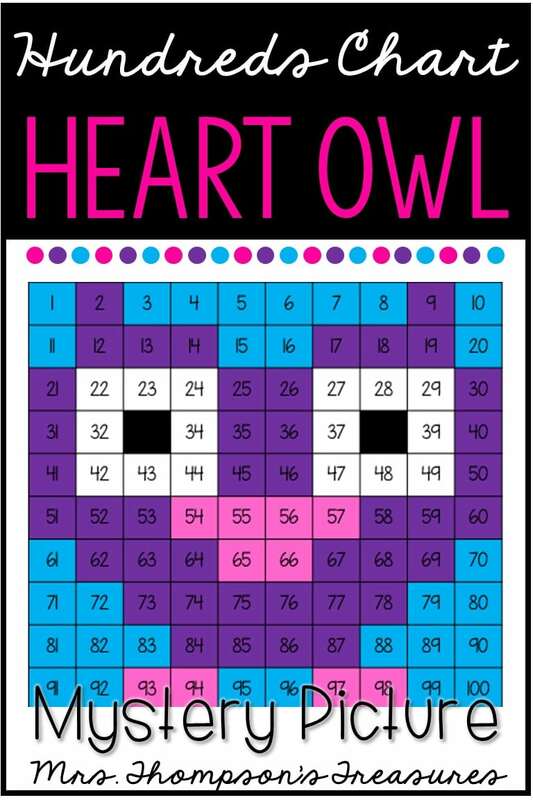 One of my favorite ways is with mystery pictures like this cute heart owl on the hundreds chart! 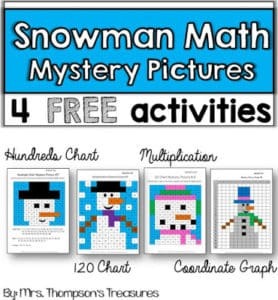 This activity comes in 4 different versions on the 100s chart. Students can complete a simple picture or a full picture. 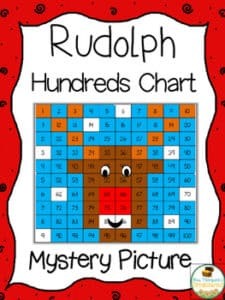 I also provide options for starting with a blank hundreds chart, so students who need a challenge can write the numbers first and then create the picture. 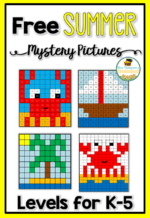 This activity is great for K-1 students, but even older students will get excited about seeing the finished product! Just print the pages and you’ve got a great quiet activity all ready to go!